The regulations enforced by the Fish and Wildlife Service (FWS) were put in place to prevent excessive hunting, protect animals during the hibernation phase, and stop the killing of mothers and their offspring. 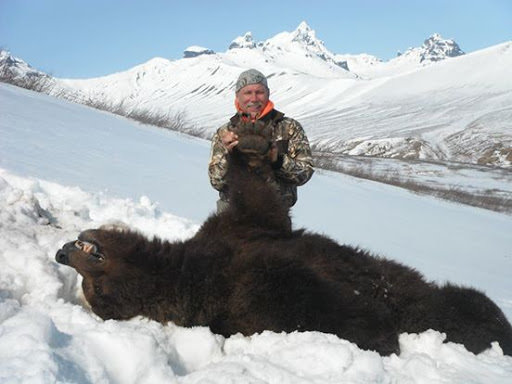 The new law allows hunters to use unfair practices, e.g. baiting hungry bears with food to shoot them at close range, and entering wolf and bear dens to slaughter entire families. It also removes the prohibition on hunting from the air (shooting animals from an airplane or helicopter). All of these hunting methods were formerly banned. "What the Senate did today should outrage the conscience of every animal lover in America," stated Wayne Pacelle, president of the Humane Society of the United States (HSUS). The protective measures were enacted during the previous administration. The new U.S. administration has left the most vulnerable creatures in the country almost completely unprotected. Let's hope that both Republican and Democratic animal lovers can unite to put an end to this barbarism as soon as possible. You can have your say and help the cause as well by contacting the current administration and protesting this brutal law.